Coffey Clean Care is the finest carpet cleaning company around—and we've been around for over 30 years! 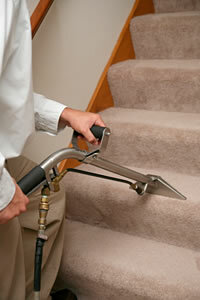 We have a complete carpet care solution and specialize in carpet stain removal. In homes with pets, your carpet will eventually collect the stains and odors that are inevitable with pets, as well as becoming a haven for fleas! Our carpet cleaners handle special cleaning methods and professional spraying instruments to proceed carefully on the inspected areas with extra attention to pet areas with the utmost care and perfection. However, finding a good steam carpet cleaner can be risky. We have the know-how and experience to not only remove stains and odor, but to help you keep it that way longer. That is why we at Coffey Clean Care recommend that you have all your fabrics cleaned on a regular basis. Whether it’s wall-to-wall carpeting, upholstery, draperies or your most expensive oriental rugs and tapestries. Without consistent care, they can slowly succumb to the ravages of a deteriorating progression. Stains and spills become progressively more difficult to remove. The longer they are allowed to remain in the fabric, the more likely they are to attract more soil, and the deterioration process begins. 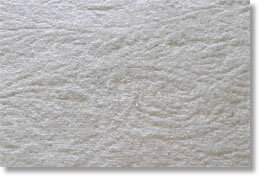 Carpet fibers hold almost 35 percent of the dust, dirt and grit that’s ground into and captured deep down in the pile. Vacuuming picks up only a portion of the accumulated soil, but vacuuming regularly helps a great deal. Our expertly trained cleaning technicians will clean your wall-to-wall carpeting, upholstery and draperies with the same care and perfection that comes with many years of experience. Being a family-owned business, we take pride in what we do and stand behind our workmanship 100%. Two men teams man our sate-of-the-art truck-mounted hot water extraction systems. 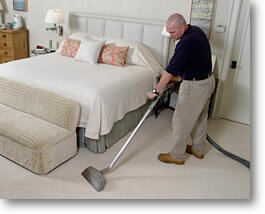 They will expertly clean your wall-to-wall carpets, upholstery and draperies right in your home. Most of the wear of carpeting is caused by dirt. Oily soils attract more oily soil and frequent vacuuming will reduce soil buildup. 99% of all stains can be removed by one cleaning agent or another if they are cleaned in the first few days. 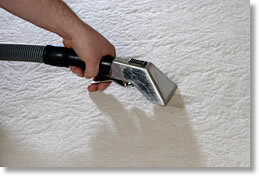 The longer a stain chemically reacts with the carpet, the harder it will be to remove it. All carpets are different. 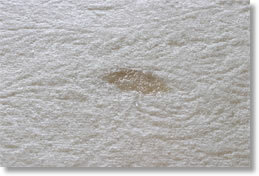 Some carpets are very sensitive to acid type cleaners and will lose their color quickly. Other carpet dyes are sensitive to harsh alkalis. Starting with the mildest. Do not use harsh spotting agents unless absolutely necessary and always neutralize high-alkaline or high-acid cleaners after use. The proper procedure is to scrape the spot towards the middle and then tamp the spot into the white towel or cloth using a brush or other tamping devices. A meat tenderizer makes a great tamping tool. Too much detergent will result in residuals left in the carpet that even thorough vacuuming may not remove. 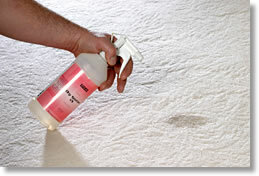 Our carpet detergents are chemically active enough so they do not need a tremendous amount of wetting. Over-wetting can cause brownout, carpet shrinkage, adhesion problems and all other kinds of nightmares. Circular scrubbing will clean the carpet fibers best by encapsulating dirt and detergent residue, which powders off the carpet. Periodic extraction will flush out this dirt and other organisms deep in the carpet. After scrubbing or extracting a dirty carpet, if you are not satisfied with the results, do not apply a coat of carpet protector as this will result in ‘gluing in the dirt’ making it harder to remove. Either re-scrub or extract the carpet or leave the carpet until the next cleaning cycle before you coat with a protector. It is so important, it deserves to be said twice!